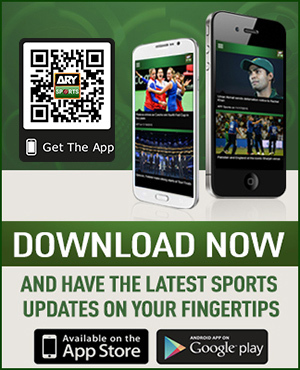 Pakistan’s former captain, Wasim Akram is grateful to receive Hilal-e-Imtiaz for his priceless services for his country in the field of cricket. The living legend received the prestigious award on the Pakistan Resolution Day, March 23, for which he is thankful for the people who believed in him. The Sultan of Swing took Twitter to express his gratitude for being honoured by the government of Pakistan. 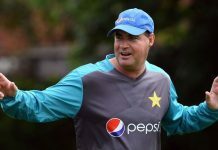 Waqar Younis, the other part of the tear away fast bowling pair called two W’s, also received the award on the same day. 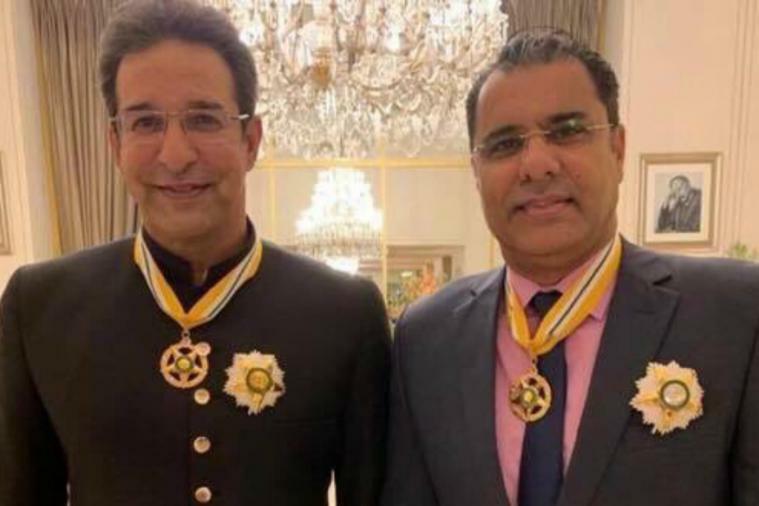 On the other hand, Waqar Younis thanked Pakistan and dedicated the award to the heroes and victim of Christchurch. The two W’s have been regarded as one of the most lethal bowling pairs of all time, who change the course of the game within a spell.